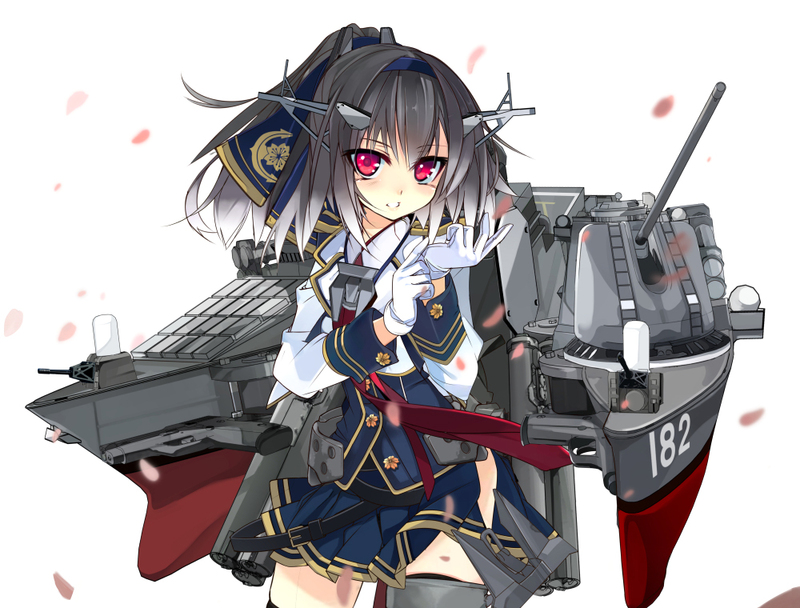 it is kancolle, but she is created by artist. Since it's not an actual character, would it count as anthropomorphization? If it's not related to kantai collection (or rather, it wouldn't get the tag), I think it's fine to go ahead and tag it as anthropomorphization.